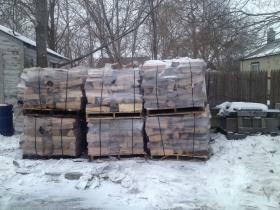 Firewood is sold by 1/2 cord pallets. 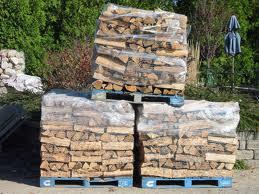 Seasoned, cut and split to fit the average fireplace, consists of hardwoods such as oak and maple. Delivery available for extra fee.